Same Owners! Same Great Products! Same Philosophy! For nearly 30 years (wow!  ), Pets ‘n’ Things has been raising and selling locally bred critters in Saline and lovin’ it! There, you will find rescue kittens, bunnies, snakes, hedgehogs, lizards, hand-fed parrots, tarantulas, sugar gliders, guinea pigs, frogs, gerbils, hermit crabs, degus, tortoises, chinchillas, rats, scorpions, finches, goldfish, hamsters, mice, and more! So, if you are looking for an addition to your family, some friendly knowledgeable advice, or just want to get out of the house, stop by & check ‘em out! They’re easy to get to-just minutes from Ann Arbor and they’ll be delighted to see you!